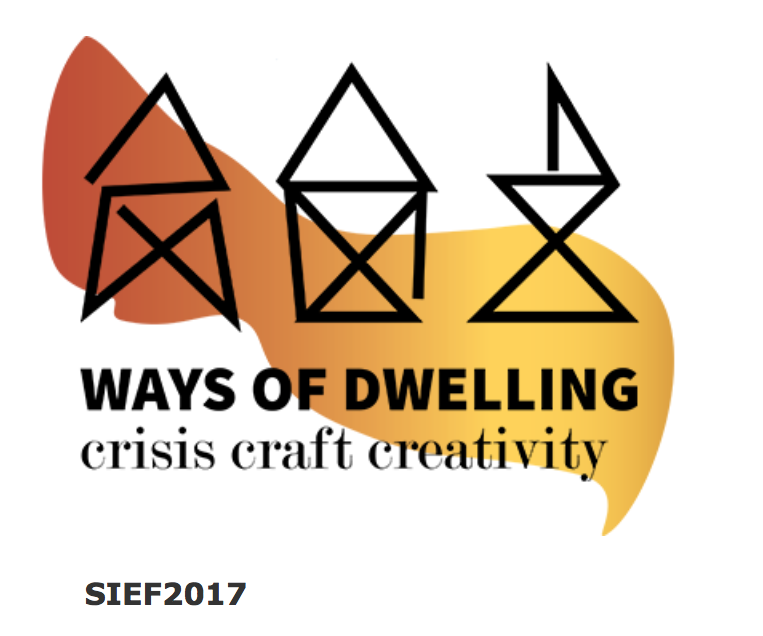 A call for papers is now available for the next congress of the Société Internationale d'Ethnologie et de Folklore (SIEF) taking place in Göttingen, Germany, on 26-30 March 2017. Kerstin Pfeiffer (HWU) and Jonas Frykman (Lund/Sweden) - Home is where the heart is - broken? The deadline for paper proposals is 7 November 2016.